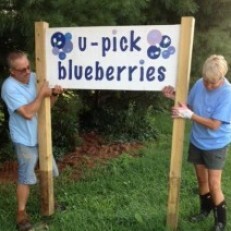 During the month of July we have "U-pick" and 'We-pick" blueberries available. Bring the family to enjoy picking our fresh, sweet berries. Start a new tradition! 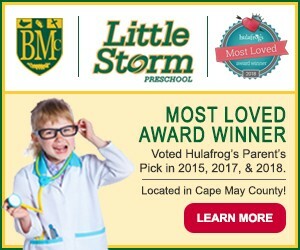 We are open every day during July from 7 am- 1 pm. Pick your own Christmas Trees in December!